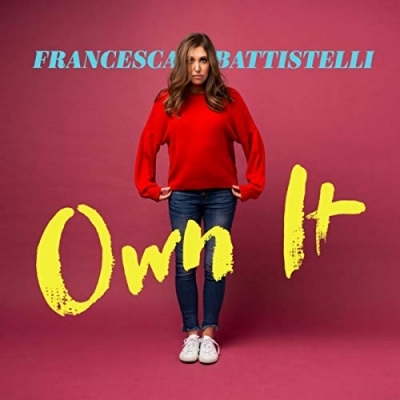 Word Entertainment announces the long-awaited release from multi-award winning artist Francesca Battistelli. Titled Own It, the album is set to release October 26, 2018 and is the follow-up to 2014's GRAMMY-nominated album If We're Honest featuring the GRAMMY-winning song "Holy Spirit." A pre-sale of Own It begins today.